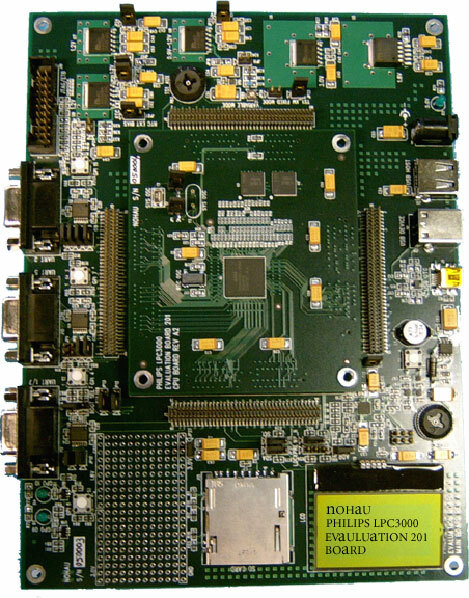 Download the LPC3180 Evaluation board user guide pdf. USB OTG with Mini AB Receptacle & NXP ISP1301 OTG Transceiver. One 5.0 Vdc supply input provides all necessary EVB voltages.